Outsourcing became a popular business strategy back in the late 80s and early 90s to combat rising labor costs and an increasingly global marketplace. Simply put, outsourcing is the process of using third-party service providers to handle certain business functions. At one time, outsourcing was limited to large, multinational corporations. But today businesses of all sizes can realize the benefits of outsourcing. In many cases, the benefits of outsourcing are not an optimization strategy – they’re a necessity. Often the only feasible way to grow your business, launch a product, or manage operations is to delegate certain tasks to an outside vendor. But that doesn’t mean outsourcing is a burden. In fact, it offers a number of compelling benefits. Have a task to outsource, but aren’t sure if you should? Take this quiz to find out! This is the most important benefit to outsourcing your critical business process, so we’ve listed it first. It’s more efficient to spend your time doing whatever you’re good at. If you’re a marketing agency, you should be marketing your clients. If you’re a consultant, you should be coaching. If you sell digital products, you should be creating. But there are plenty of tasks on your plate that don’t play to your skills. Maybe you aren’t very good at managing your finances, performing customer service, or filling out all that human resources paperwork. Every minute you work on tasks outside of your skill set is time spent inefficiently. It’s almost always more cost-effective to outsource everything but your core business processes. You’ll save money, avoid stress, and spend your energy working on things you enjoy. Hiring and training staff is expensive, especially for short projects, and temporary employees rarely produce the high-quality work you need. When you outsource, you convert fixed labor costs into variable costs, meaning you only pay for the services you consume. This gives you staffing flexibility that just doesn’t exist with in-house employees. Outsourcing allows you to tailor your service consumption to your needs. You only pay for what you use, and can seamlessly scale your consumption when business picks up or slows down. 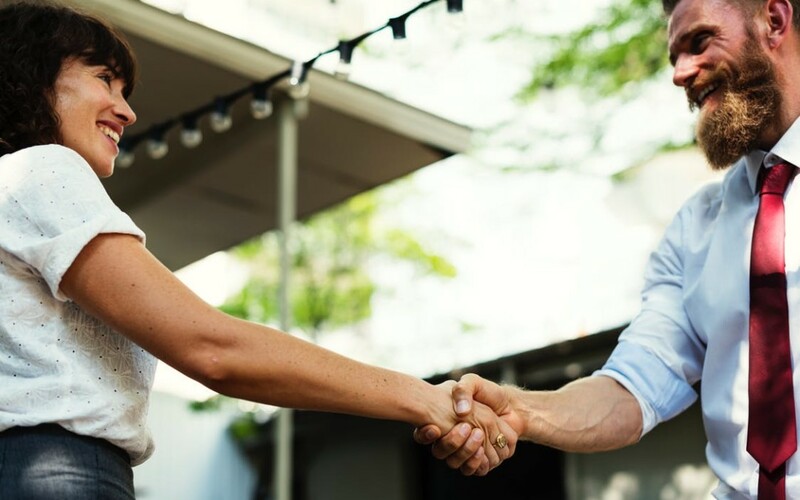 “Outsourcing will allow operations that have seasonal or cyclical demands to bring in additional resources when you need them and release them when you’re done,” says business operations expert James Bucki, professor at Genesee Community College in Batavia, New York. For instance, you probably don’t need a fullt-time in-house bookkeeper. It’s an important job that can’t be ignored, but you don’t have enough work to justify a full-time salary. You could hire a part-time bookkeeper, but finding skilled professionals who are willing to work just a few hours a week is challenging. They’re likely to leave you once they find a full-time opportunity and there’s no guarantee they can work more when you have seasonal needs, like during tax season. By outsourcing your bookkeeping, you only pay for the service you consume, but retain the reliability of a dedicated employee. Furthermore, it’s smart to take advantage of labor market arbitrage whenever possible, but hiring people in other countries is a hassle. When you work with an outsourced partner, they can take care of headache relating to hiring in a low cost country so you receive a high quality product at a lower price point. Back-office tasks typically come with their own expenses, too, like office space, furniture, copier paper, etc. Even remote teams come with costs, like equipment and access to software tools. These expenses don’t seem like much, but they add up quickly. You may be able to squeeze one person into your current office, but if hiring that new assistant means moving to a bigger (and more expensive) space, it may be cheaper to hire a virtual assistant agency to meet your needs. Yes, the outsourcer technically builds their costs into the fees they charge, but those overhead costs are spread out across all of their customers. If the people in your company who support your core business tasks can work from home, it might be possible to eliminate most of your overhead costs by outsourcing all non-core functions and transitioning your team to a remove work arrangement. This could create massive savings. When you outsource, you convert a fix cost (a full-time salary) into a variable cost (a pay-what-you-need service). This frees up your cash flow for investment in other parts of your business. 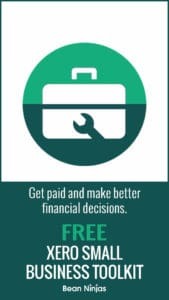 You could funnel that cash into improving your products or running marketing programs. This is especially useful at the early stages of new projects, like launching a new product or reaching into a new business vertical. If you have any investors (or plan to bring some onboard in the future), they’ll be pleased to see lots of room in your cash flow to invest in revenue-generating activities. A company that isn’t saddled by cumbersome fixed costs is flexible and quick to adapt to new ideas or market conditions. Furthermore, outsourcing frees you from having to invest in technology or custom infrastructure. For instance, by working with an outsourced design studio, you wouldn’t need to purchase your own photography equipment or video editing software. Those are the outsourcer’s problems. Not having to make these investments makes it much easier for a small business to compete. Hiring a new team member often requires expensive recruiting and training. You have to teach them your processes and workflows (or develop special processes just for them). You may have to invest in their education so they have the right skills for your business. When you outsource your business functions, the service provider assumes these costs. Outsourcers come with specialist knowledge, expertise and experience you couldn’t afford to hire on your own. The outsourcer is responsible for any licenses or accreditation that the work requires. By focusing on their specialty, outsources stay abreast of industry changes and trends, learn new techniques, and constantly develop their skills. Furthermore, outsourcers have access to skills and tools you may not need today, but will some day. If they don’t have someone on staff who can solve your problem, they likely have a network of specialists with complementary skills they can pull from. You don’t have that sort of flexibility with in-house employees. For example, let’s say you have a designer on your team, but he specializes in print materials. He’ll whip up a great brochure, but he doesn’t know much about digital products. When it comes time for a new website, your designer won’t be much help. If you outsourced your design work to a creative agency, however, you would have access to designers with a broad range of skills. Employee turnover is painful. When someone quits, all that money you spent on hiring and training walk out the door with them. Turnover at the wrong time (and is there ever a right time?) can disrupt your operations, causing costly problems. Outsourcing builds a level of consistency into your business. If your human resources manager leaves the company at a critical time, you would have to scramble to fill the position (possibly hiring the first acceptable applicant, even if they weren’t great), do the work yourself, or simply go without. But if you outsourced that function, your operations would continue smoothly without interruption or risk. You could rely on the tasks to be completed and the costs to remain static. 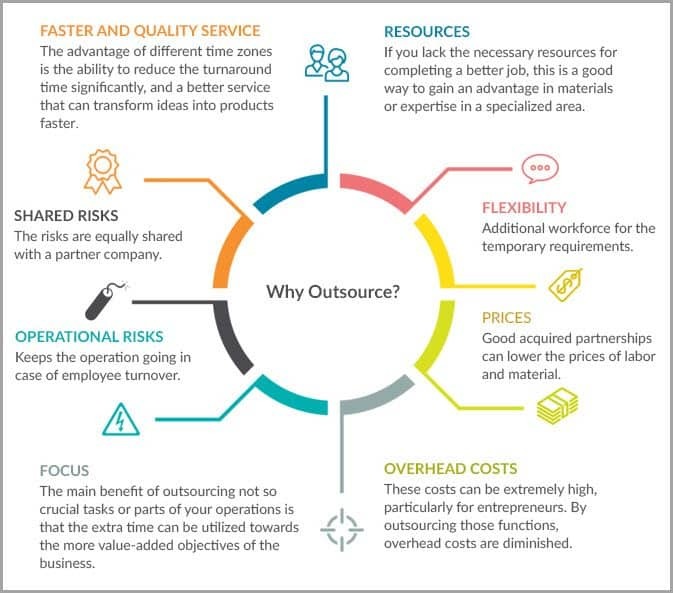 Is outsourcing right for you and your business? Take this quiz to find out! To realize the benefits of outsourcing, your first step is to identify your most costly and stressful challenges. Which problems do you struggle with regularly? Which ones require specialized knowledge or tools? Which ones are far removed from your core competency? These are the first areas to consider outsourcing. The first function many businesses outsource is bookkeeping. If you aren’t a financial expert, managing your accounts can be confusing and painful, but it’s critically important. Poorly maintained books can balloon your tax liability, burden you with interest and penalties, and rob you of the ability to make smart business decisions. Our team of bookkeepers, led by CPAs, will update and maintain your accounts so you can focus on growing your business. Learn more.